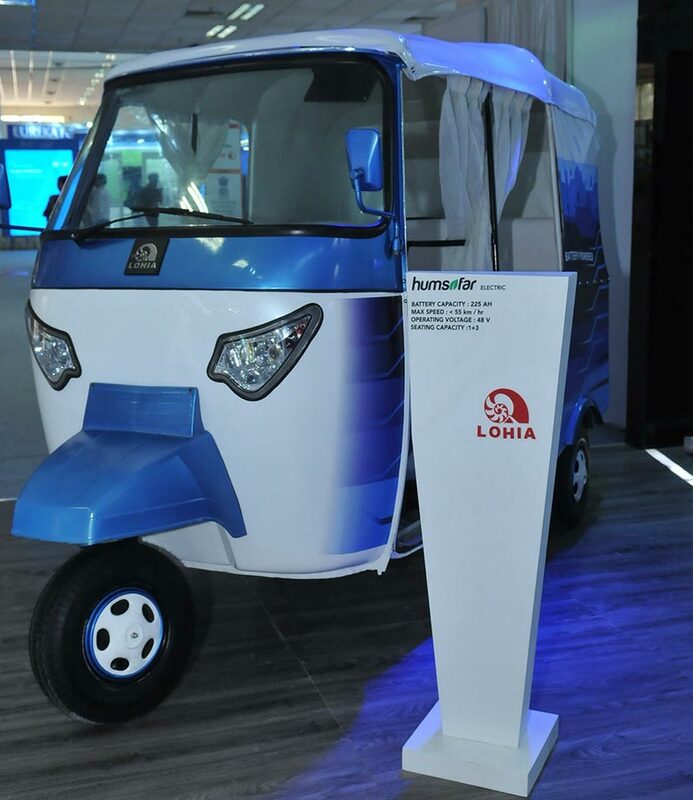 India’s largest indigenous electric vehicle player Lohia Auto Industries showcased smart electric vehicle designed for smart cities during Smart city expo 2016 being held in Pragati Maidan, New Delhi. The company, which is a pioneer in the electric vehicles segment, also showcased India’s first Electric Three Wheeler designed and developed as a futuristic mode of local travelling within the smart city. 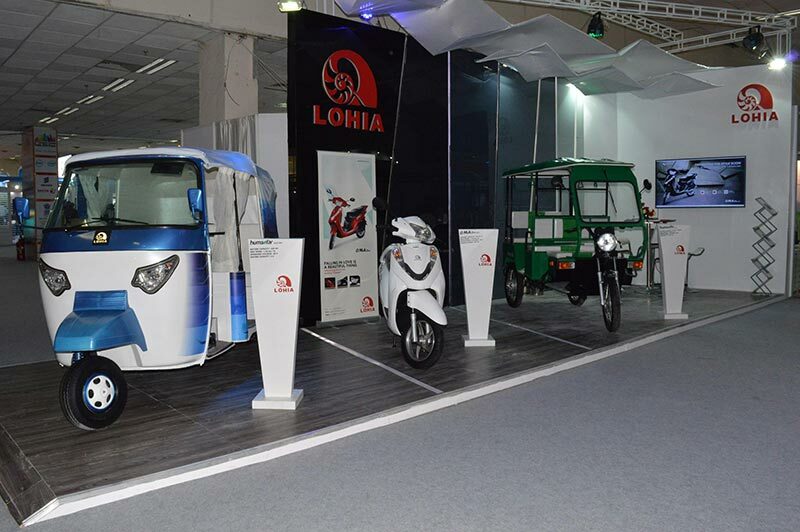 Besides, Lohia Auto also showcased new models of electric rickshaw & utility electric vehicles designed for delivery van & garbage collection etc. For individual local rides Lohia has showcased lithium ion electric scooter as well. Smart Cities doesn’t mere bricks and concrete buildings but it is the smartly integrated facilities. We at Lohia Auto industries are keen to be a stake holder in this smart city movement as smart mobility provider. Our entire electric vehicles range existing and futuristic will be designed to best fit in last mile connectivity for Smart cities. He said, with the showcasing of their new range of e-vehicles, the aim is to further boost safety, comfort, convenience and last-mile connectivity by providing safe & cost effective transport solutions. At the same time, we aim to do our bit to safeguard the environment and bring down emission of harmful fumes in the country. Given the urgent need to combat rising pollution levels in India’s big cities, we have showcased India’s first concept e-three wheeler. So far, three wheelers either run on diesel or compressed natural gas. The shift to e-three wheelers will go a long way in curbing emission of harmful gases. The three-wheeler comes equipped with 5.7 KW motor and has the capacity to seat 3 passengers. The company has also showcased its first lithium ion battery electric two wheeler “OMA STAR LI” at the smart city Expo 2016. Charging time of this model will be less than three hours compare to other eclectic Scotty charging time which is 6 to 7 hours, also battery life cycle will more than 1000 cycles.